Description. This 40-hour course of instruction and training, organized into eight, 5-hour modules, is an intermediate level of instruction. 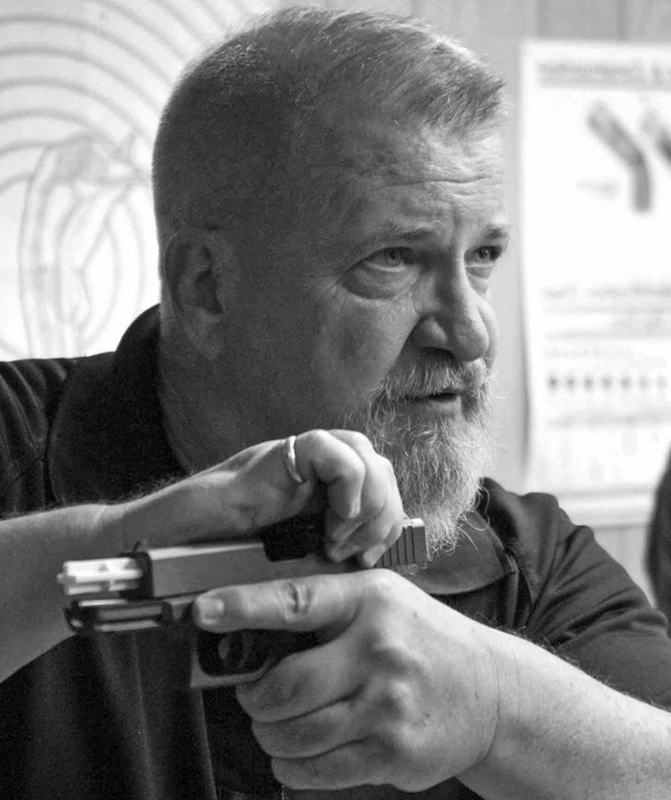 The course contains Home Defense Fundamentals, Concealed Carry Concepts outside and inside the home, and more. This level of instruction may be considered to be a minimum level of initial training in order to create an independent foundation of defensive skills from which to build further skills. Goal. Provide a concentrated, yet effective, course of instruction in the use of personal firearms that will be a foundation for advanced skills. Pre-requisites. Successfully complete the DFI Tactical Pistol Safety Test. Topics. 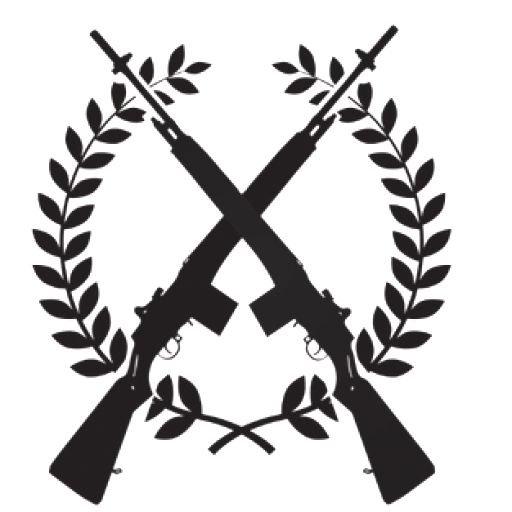 Tactical Safety, Fundamentals of Home Defense, Carry of Concealed Weapons (will satisfy California mandated training requirements), Emergency Treatment of Gunshot Wounds, Unconventional Shooting Positions, Introduction to Low-Light Level Shooting, Introduction to Scenario Training. The exact lesson plan may be modified to suit the student’s current skill set and desired learning objectives. Includes-Private/semi-private instruction on a reserved tactical range, range fees, targets, printed training logs, and written progress reports of training documentation that will detail equipment recommendations and areas for skill improvement for each training session. Couples training, family members training, or team training is available based on feedback from the client. FSC test(s) and new card(s), or renewal card(s) if needed, will be included in the training plan development. 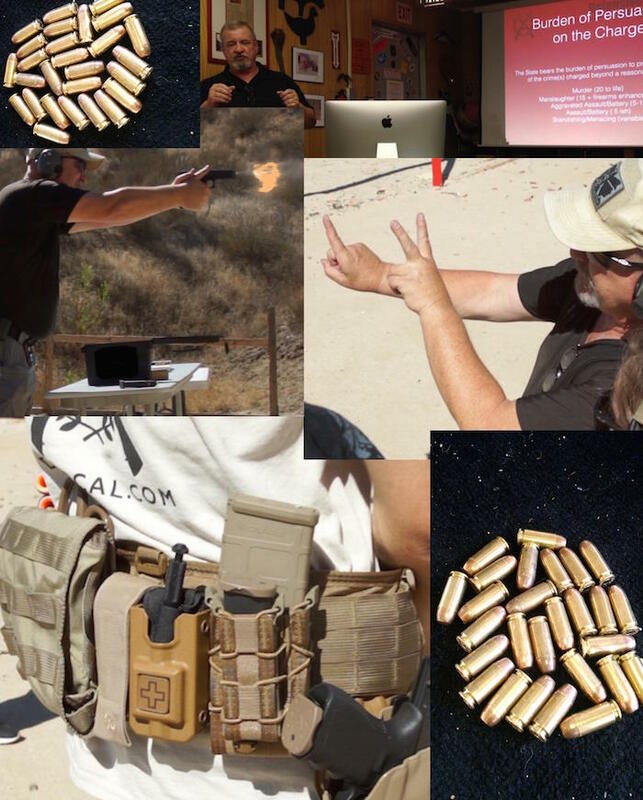 Upon final approval of the course training plan by the client, a training schedule will be confirmed at a private and reserved tactical range. Contact DFI for your free consultation to discuss the general parameters of the plan. A $200 non-refundable deposit is required to begin the training plan development and session scheduling. Use the Contact Page to make your training date request and to inquire about tailoring your lesson plan.